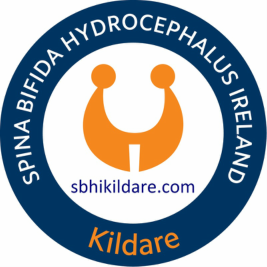 Please be advised that membership is due for SBHI by 31st March 2019 . ​If you are a previous SBHI member and have opted to receive information via email you will have received an email renewal reminder (on 15th Feb), if you are a previous SBHI member and have opted to receive information via post this will have come through letter box . If you have not received renewal form or are a new member please complete one of the forms below.